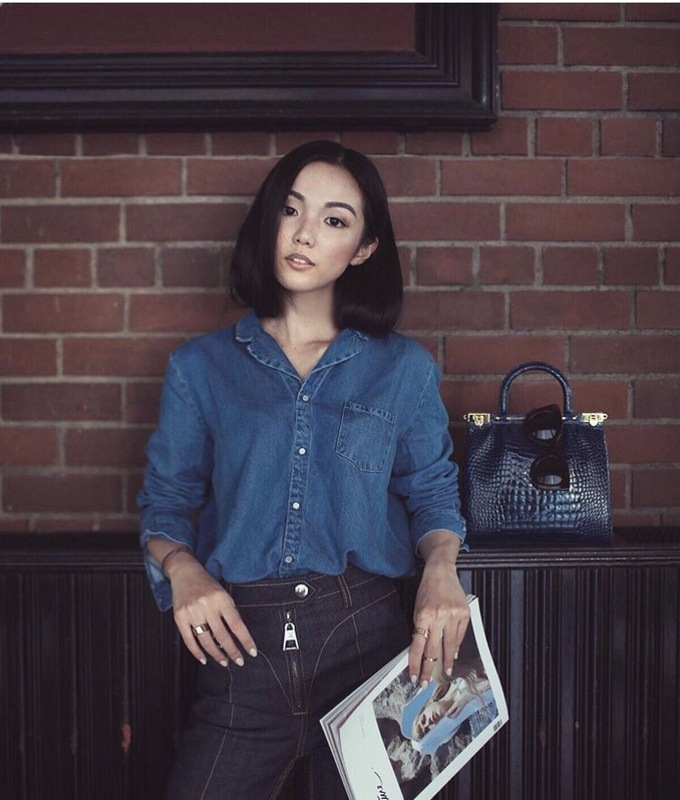 Meet Yoyo Cao, my Style Icon of the Month! 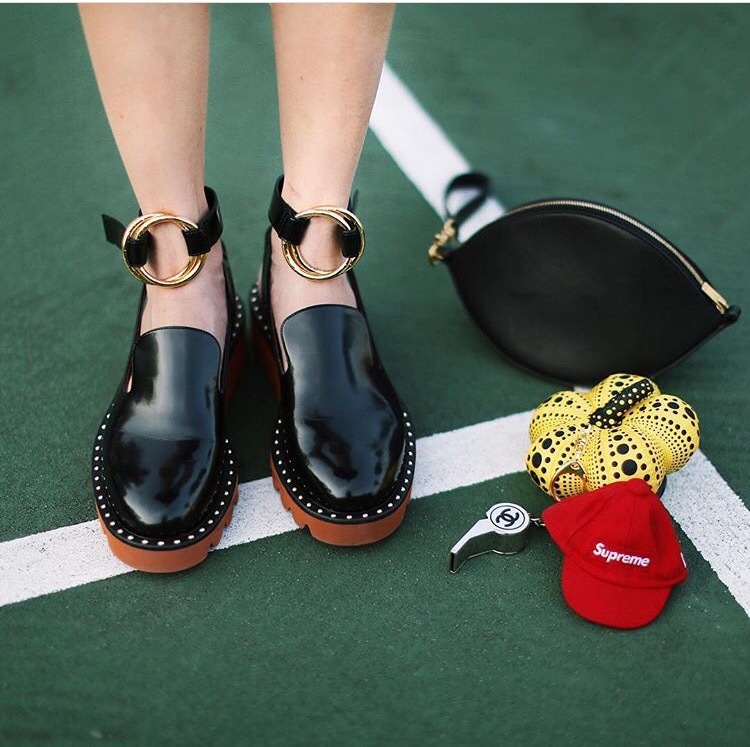 As an up-and-coming designer from Singapore, she is internationally recognized for her vivid and influential street style. She is not one to shy away from taking a risk and is known for strutting the streets in some of the most creative outfits. Yoyo continually has all us style savages longing to rock the quirky socks and heels trend along with many of her other daring looks. Agreed! She gives me so much inspiration! Obsessed w the colored fur/feathers! That look is definitely one of my favorites by her! I am obsessed with her style! I’m gagging, I love this post. I’m a bit of a tomboy but this covered almost every possibility. I will be stealing one of these looks. Your favorite is now my favorite! I agree her style is so versatile. Glad you enjoyed this post! her style is amazinggg! So unique!